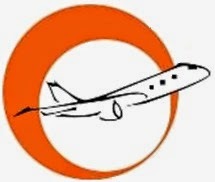 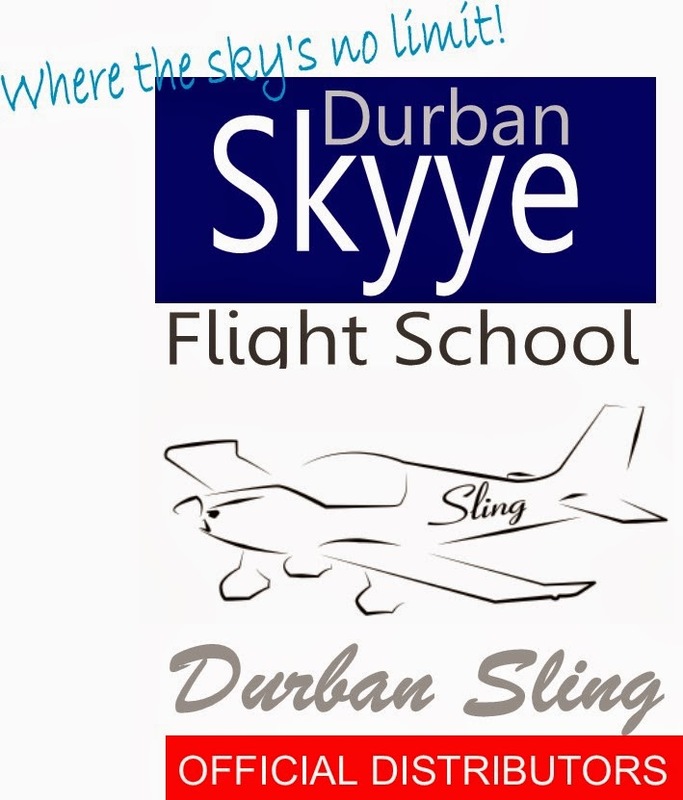 Dave's flight school was borne of a passion for flight and a need to bring lower cost aviation training to the city. 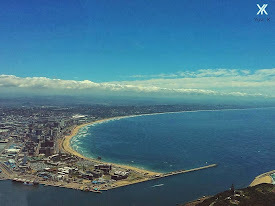 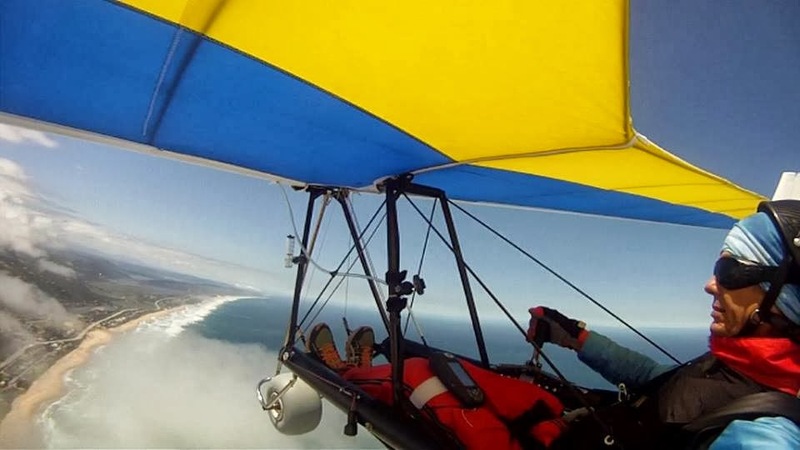 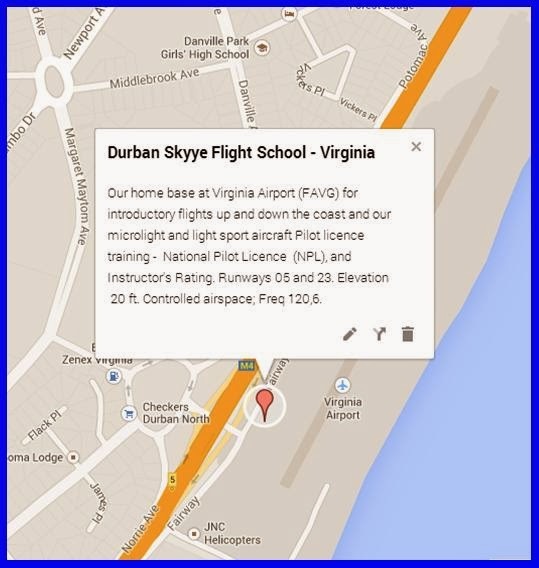 The flight school is based at Virginia Airport right alongside the beach and is the first flight school to be approved for microlight and light sport aircraft training in Durban. 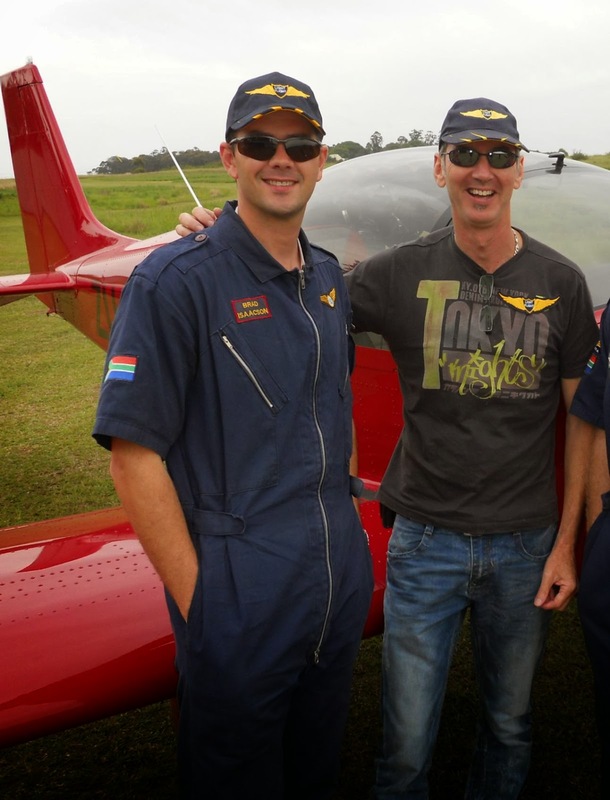 Brad congratulates Dave on his NPL licence in 2011. 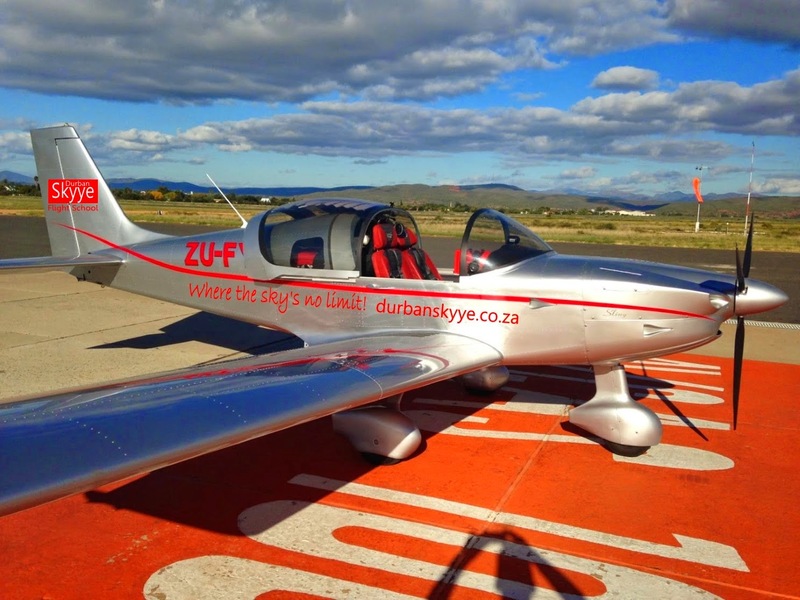 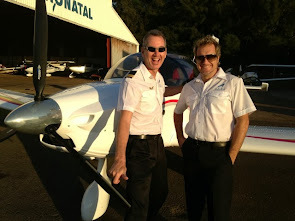 In the background is Dave's plane, a Sling aircraft made by The Airplane Factory in Johannesburg.